Phil was Head of Media at Aston Villa Football Club for 8 years. Here, Phil recalls memories of Doug Ellis, the former Villa Chairman who has died at the age of 94. Doug Ellis could be infuriating, pig-headed, mischievous and bloody hard work. That’s not an observation you’d expect to read at the start of a tribute to someone who has recently passed away, but I know that Doug Ellis would smile at the hidden sentiment and privately, he’d be pleased to know that his leadership style had left its mark. Doug was a man respected by many and misunderstood by the few. A man who plotted his way through life convinced the only way was his, while understanding there would be plenty ready to criticise. The many occasions when die-hard fans vented their anger at his methods are well documented and might, at times, have shaken him. But they never swayed him and Doug would continue to do what Doug genuinely thought was right. On occasions when we agreed it was too early to confirm a new signing we would acknowledge that; “won’t tell the press just yet”. But I quickly learned that most of the time, Doug would be on the phone to any one of the many journalists on his hit list – or possibly all of them – before I was too far down the corridor. He revelled in – and played upon – the fact that people were nervous and wary in his presence. But underneath the public facade, he cared too. He could be quick to reprimand, but he would never embarrass. He was skilled at letting you know he was the boss but was equally adept at instantly moving on from the bollocking with a knowing smile that left you feeling life wasn’t all bad. And he was entertaining; even if there were times when he didn’t realise it. The senior staff at Villa could all recount a series of “Ellisisms” that were both irritating and strangely comforting in equal measure. In meetings, you would regularly hear him tell someone: “An apple well bought is half sold” or that he was taking an opposing view just to be; “devil’s avocado”. If there was ever a discussion involving someone with a beard or moustache, you just knew that at some point, Doug wouldn’t be able to stop himself from observing; “You didn’t stand close enough to the razor this morning did you?” There was no point taking bets. You knew it would happen. And with his relationship with the fans always on a knife edge, we always used to claim that we were prohibited (not true as it happens) from calling the substitute’s bench at Villa Park the “Dug Out”. Doug was a rare breed; a man committed to ensuring the football club he loved was always run responsibly – even if it made him unpopular. Beneath that thick skin was a man who wanted to be loved by the Holte End but even so, there was never any prospect of him adopting a spend, spend, spend approach and then asking someone else to pick up the pieces. When he sold the club to Randy Lerner in 2006, Doug handed over an established, well run Premier League club. Thousands of fans rejoiced at the prospect of him finally leaving and the financial manacles coming off as a consequence but since then, the success the fans demanded and new money promised, has fallen ever further from their view. 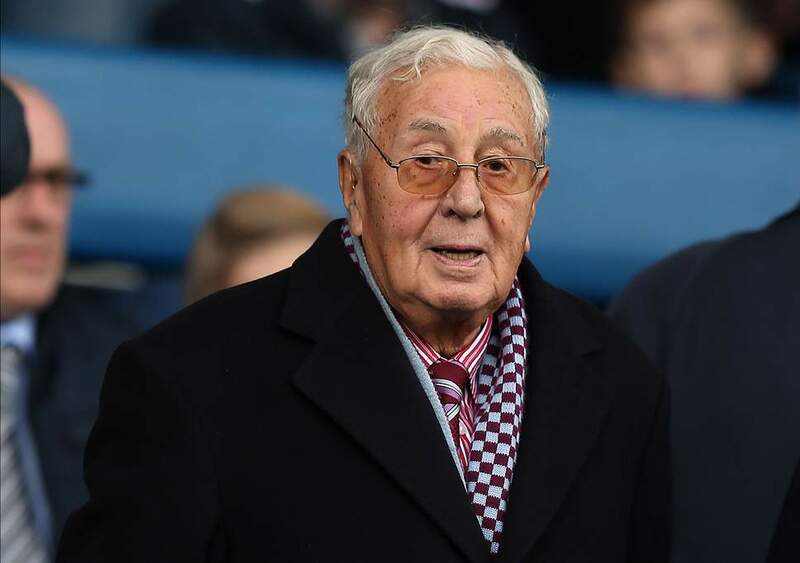 So, with his passing at the age of 94, it’s a sad fact, that the true value of Herbert Douglas Ellis to Aston Villa Football Club will only now begin to be understood in the way that it should. It was privilege to have known him. 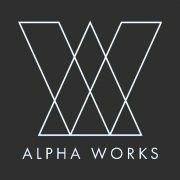 DIGITAL CAMPAIGN? LET’S START AT THE BEGINNING. TRANSFER DEADLINE DAY IN INTERNATIONAL WEEK?